Treat yourself to a closet space that will make you smile. 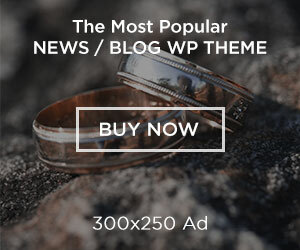 As a 50-plusser, you have probably accumulated quite a bit of stuff over the years. If you are depressed by what you see every time you open your closet, then it may be time to rethink the lack of organization that’s behind that door. In fact, according to a One Poll survey on behalf of ClosetMaid, 57 percent of women admitted that having an organized closet would make finding what they’re looking for faster and easier, while 3 out of 10 said an organized closet would make mornings less stressful. Whether you’re a motivated DIYer intent on completing the project yourself or would prefer to work with a team of designers and professional installers, there are plenty of options available to bring your dream closet to fruition. 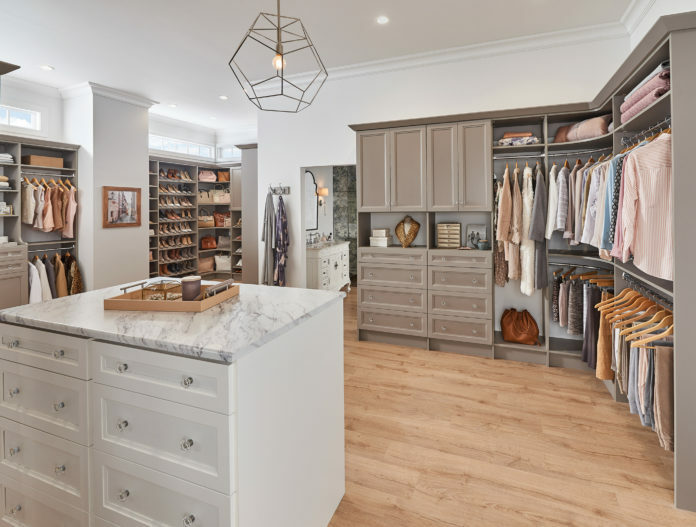 One closet system to consider if you’re seeking a completely customized, designer-inspired space is ClosetMaid’s MasterSuite 27th Avenue collection. The professionally installed line can be cut to nearly any configuration and offers a range of matte and premium wood finishes, three drawer styles, elegant hardware options, and high-end accessories, allowing you the design freedom to ensure the features and aesthetic match your vision for the space. Next articleDo you really know your dog or cat’s signals? Chances are you’re wrong!